You Can Save 30% With The Federal Solar Tax Credit. Offer Expires 31 December 2021. 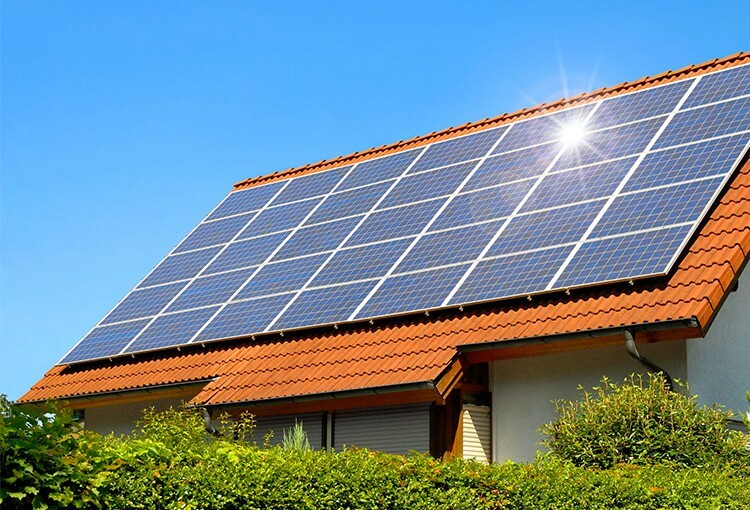 Have you taken advantage of the solar incentives for residential solar units? If not, the residential renewable energy tax credit expires soon, so best get it done! The government has created a comprehensive solar tax credit program which allows homeowners to convert from traditional electricity to “green” solar energy. This program is, in essence, the affirmation that America is continuing to revise their energy policies to favor green living. Renewable energies, such as solar, is the direction in which the U.S Government wants to see residential energy move towards. In 2005, the federal government created and passed The Energy Policy Act of 2005. This is the defining body for federal tax credits for renewable residential energy. In terms of this act, the Residential Renewable Energy Tax Credit was established. 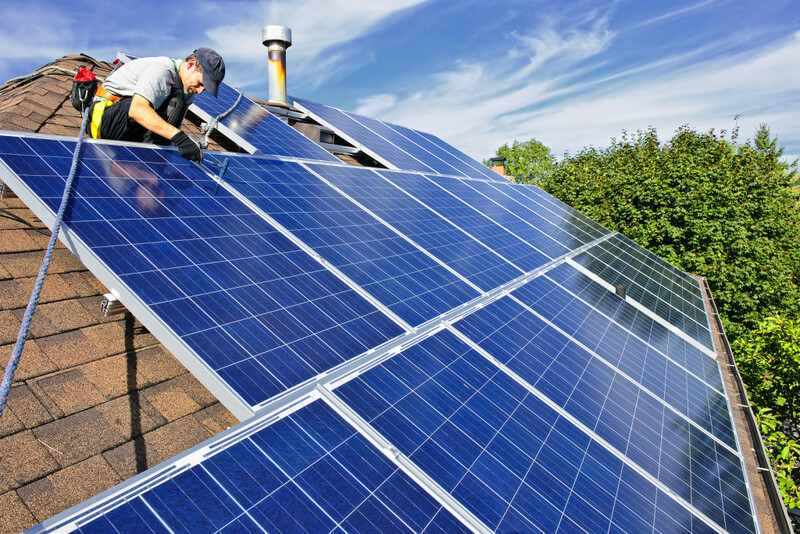 This federal program offers tax credits for qualifying residential solar projects. 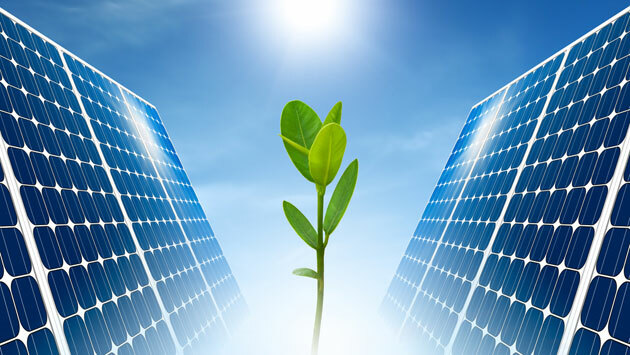 Initially, this residential tax credit applied to solar-electric systems, solar water heating systems and fuel cells only, but the Energy Improvement and Extension Act of 2008 expanded on this. Not only did the federal government extend the benefits to include small wind-energy systems and geothermal heat pumps ( effective as of 1 January 2008), but the deadline was also extended to 31 December 2021. To be eligible, systems must be placed in service on or after January 1, 2006, and on or before December 31, 2021. To receive the tax credit, the home does not have to be your primary residence either. There is no maximum credit for systems placed in service after 2008. Qualifying households are able to claim 30% of the cost or expenditure for solar units which serve the dwelling. Expenditures in respect to the equipment are considered finalized once the project has finished. The date at which the project was completed is the date at which an expenditure becomes eligible for the 30% tax credit. For new homes, the placed-in date becomes the eligibility date for the tax credit. Labor cost for site preparation. Labor cost for assembly of system or installation of an original system. Labor for piping and wire interconnect systems which connect the system to the home. 30% off of the above-mentioned costs is a substantial savings. Excessive expenditures can carry over to the following tax cycle if the total for the expenditures is greater than the tax cap for a solar project. After 2016, there is no promise that this program will continue. Much depends on how willing the U.S. Senate is to continue promoting solar energy. It is vital that homeowners act now to take advantage of this incentive before it expires. If you really need a tax break and ready to discover how solar energy can benefit your household, schedule an evaluation with a certified solar installer. Most home evaluations are free, and they provide details on how feasible solar is for your home. If you are ready to get in touch with a certified solar installer in your area today, enter your zip in the area provided. 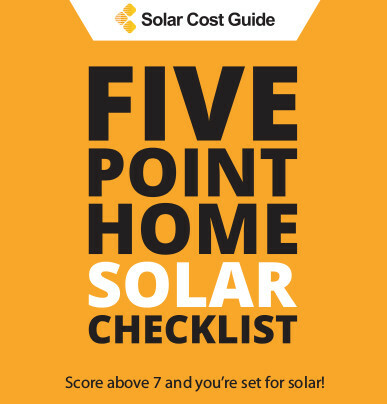 Doing this will allow you to receive up to four, 100% FREE, no-obligation solar estimates.